Nothing gets the festive party started like a bottle of bubbly, and our pick of champagne and sparkling wine has everything you need to kick off the celebrations. Whether a vintage champagne or a classic rosé, choose from the finest favourites. Twelve generations of Henri Giraud make every vintage one of a kind. The family estate is nestled in the Aÿ region, boasting a Grand Cru terroir in the Argonne forest; where this cuvée takes its name. 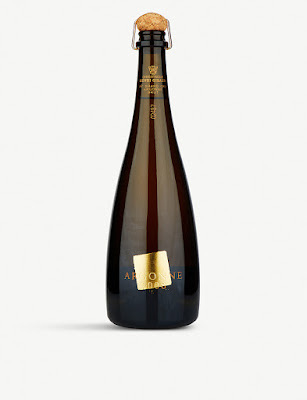 A limited edition designed by Japanese architect Shigeru Ban, the bottle is embossed with gold leaf, housing a champagne that pops with aromas of honey and beeswax. 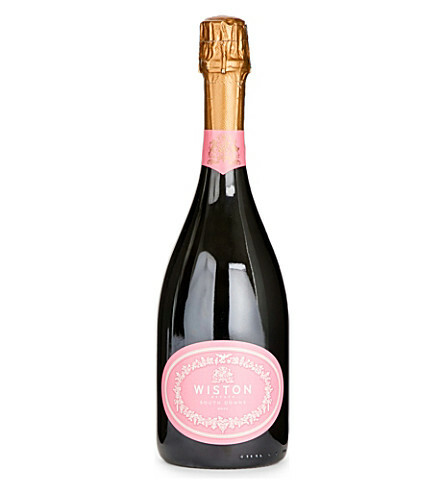 Silky in texture, mineral notes are entwined with hints of apples and walnuts. 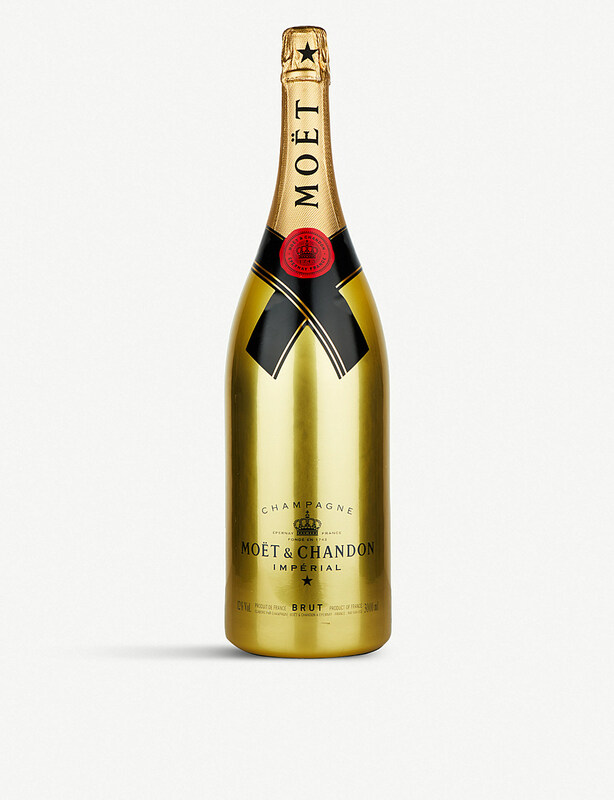 You’ll recognise Moët & Chandon as a symbol of splendour; it’s been a part of our celebratory psyche since 1743. 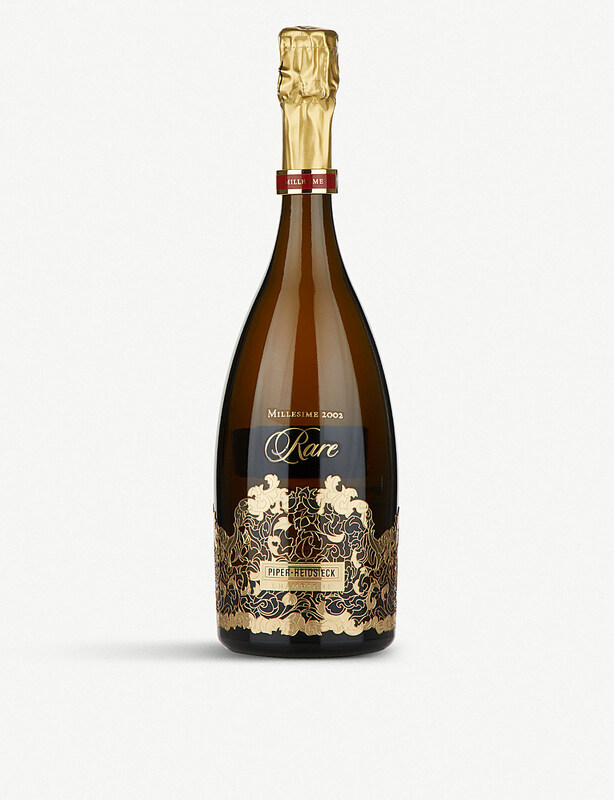 But for this Golden Edition of the Impérial Brut, it’s one to raise a glass on a special occasion. Crafted with an exacting combination of Pinot Noir, Pinot Meunier and Chardonnay grapes, the sparkling bouquet is bursting with vibrant citrus fruits, mineral nuances and white flowers. Pop open the sizable bottle with friends. Comprised of 68% Pinot Noir, 22% Pinot Meunier and just 10% Chardonnay, Wiston Estate Rosé Brut is complex and fruit-forward, with two-thirds of the cuvée fermented and aged in oak barrels for texture. Full of exotic, spicy notes, it can be enjoyed now, yet will develop well with age. 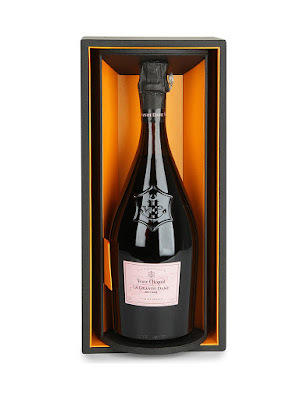 This masterpiece was christened La Grande Dame in tribute to Madame Clicquot. 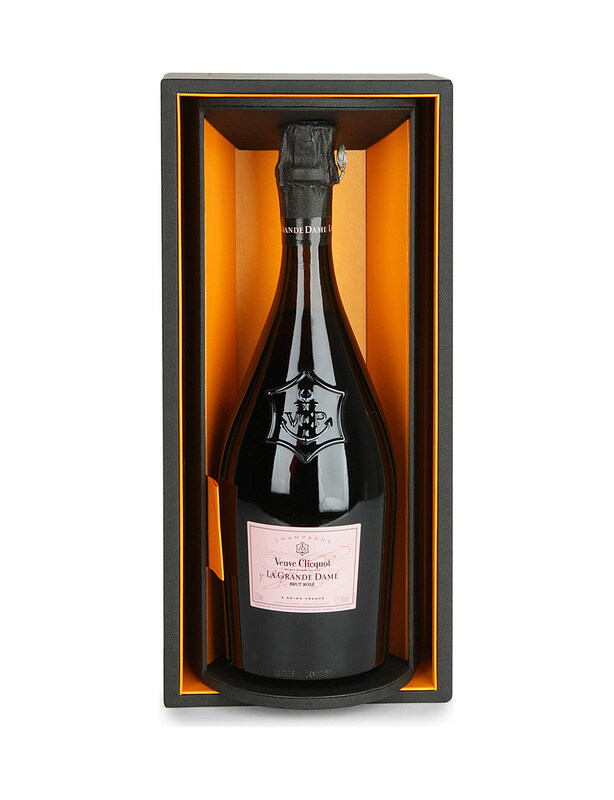 This was the name bestowed on Madame Clicquot as a mark of respect and recognition by her peers in Champagne. 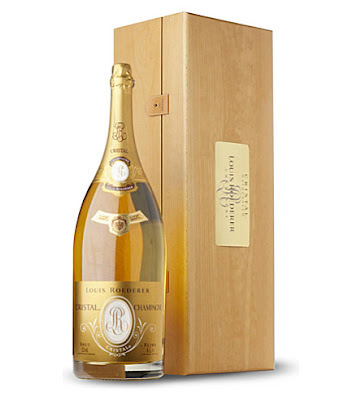 Known among connoisseurs as one of the finest champagnes in the world, it contains hints of brioche, nougat, apricot, vanilla, frangipane and jasmine. With much competition across the globe, Nyetimber has worked hard to earn its reputation for some of the best sparkling wine in England. The southern greensand and chalk soils make the perfect terroir for Chardonnay grapes in this Blanc de Blancs. 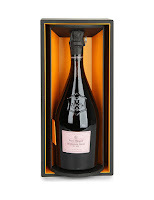 Pressed traditionally, delicate floral and citrus aromas build on the nose, with sweet vanilla and toast close behind. With a long and complex finish, this is a wine you’ll be savouring for years to come. 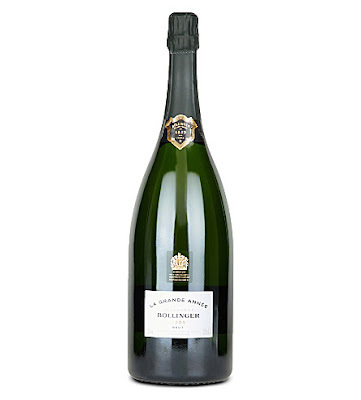 Founded in 1829, and awarded the Royal Warrant by Queen Victoria in 1884, the house of Bollinger has become synonymous with the premium champagne sector. 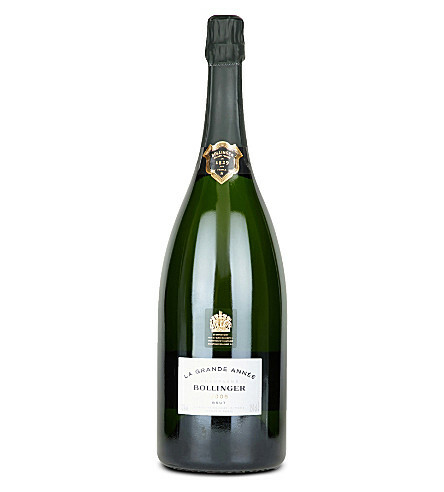 Unlike many of the other Grand Marques it vinifies its base wine in oak barrels; this, and dominance of the Pinot Noir grape, gives Bollinger its distinctive full rich style. In the wake of a 1976 heatwave, the original Piper-Heidsieck winemakers crafted an exceptional cuvee. Inspired by their triumph that year, each bottle in the Rare range is a prestigious vintage. Among them is this cuvee; a blend of 8 crus matured for over 7 years in the House's cellars. Muted exotic fruits (think mango and kiwi) give it delicate aromas and a golden tone, topped up with light spices and sweet meringue notes on the palate. 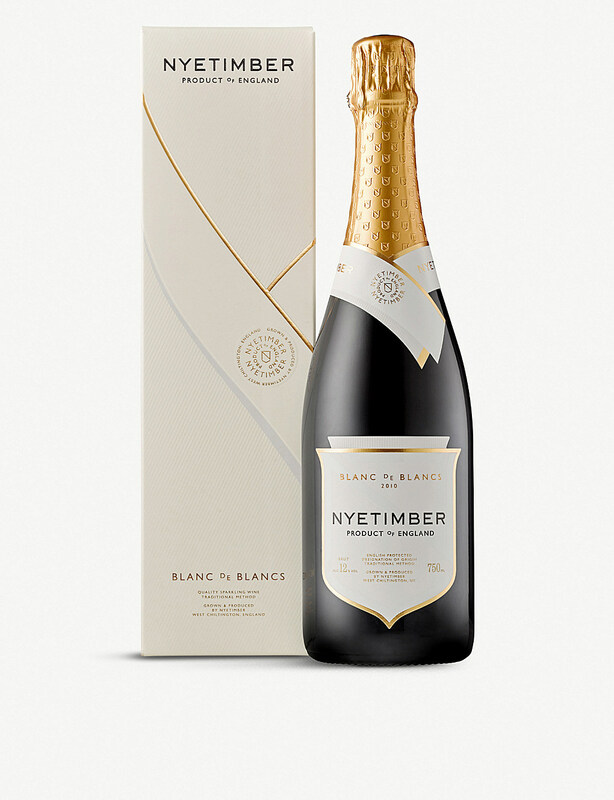 With only ten allocated to the UK this is a very rare release of the highest quality champagne, presented in this luxury gift box, it is truly a drink to savour.